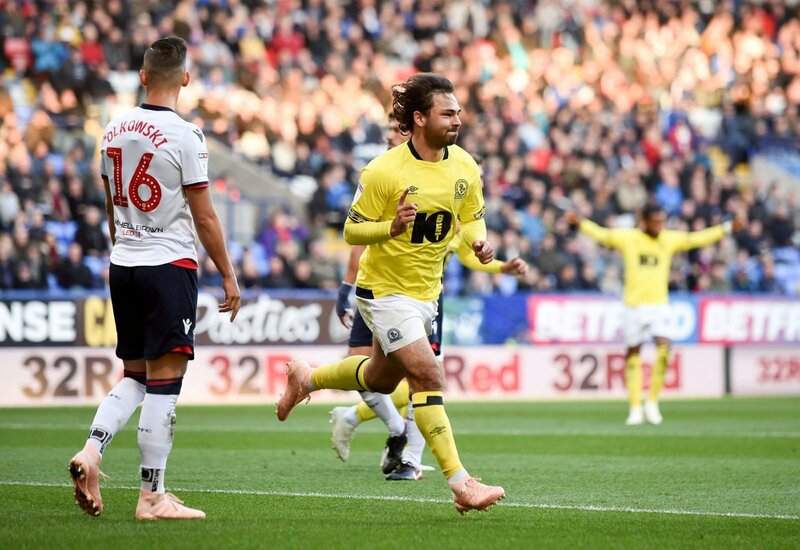 Blackburn Rovers midfielder Bradley Dack is a player that a number of clubs have considered over the course of the season, but with the close of the January transfer window fast approaching he remains a Blackburn Rovers player. The 25-year-old has scored 12 goals and provided eight assists in 27 appearances in all competitions this season for Rovers and recently opened contract talks with the club, despite agreeing a contract extension in the summer, as reported in the Lancashire Telegraph. So will there be Deadline Day interest in Dack? “I think Blackburn have done enough to ward it off until the summer at the very least. “No, it’s all been too quiet. “Dack is a talent, but being honest he’s gone off the boil a bit hasn’t he? “The closer the deadline gets; the more clubs will panic. “And I think there will be offers, even if they are speculative.